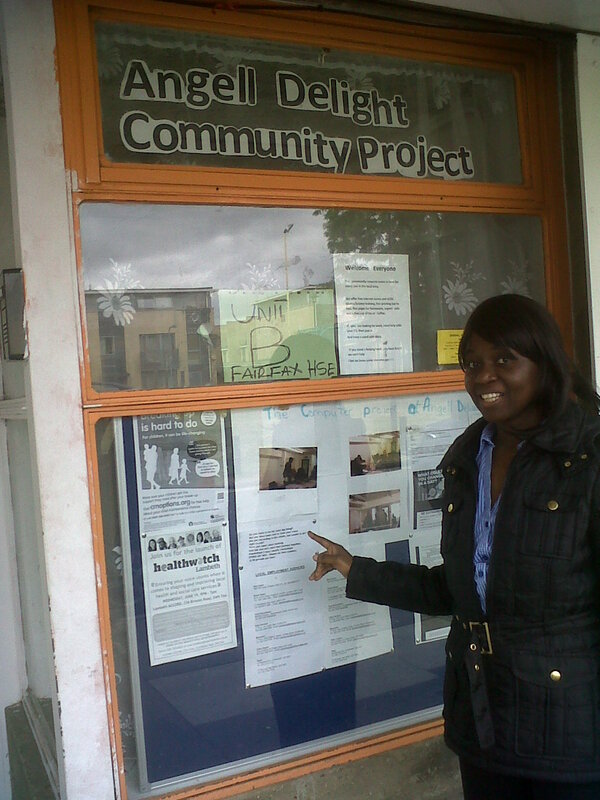 The Loughborough Junction blog has been a tad inactive for a while. But it’s back … and will try and answer questions, provide room for issues to be debated and chat about the latest happenings in our area. So please feel free to advertise your businesses innovations and creative ventures and also raise issues about the neighbourhood and we’ll try to get some answers – or at least provide details about how to get in touch with the relevant people. There are new developments to keep an eye on, a slow but steady increase of interest in the area and great coffee and some good food to be had at the Beanery cafe. As we’re not as up to speed as some of you about the area we will be making a point of visiting shops, checking out eateries and speaking to locals about the area. If anyone has specific projects, shops or recommendations to make, please feel free! For instance I already know I love Zest of India’s great cooking but am certainly willing to try more of their dishes in the interests of a review. Categories: Uncategorized | Tags: coffee, events, food, live in loughborough junction, loughborough junction | Permalink. Loughborough Junction’s central location makes it a superb point to go pretty much anywhere in London, the train station offers trains to central London, 2 stops to the South Bank, St Pauls, Farringdon and beyond to St Albans. The other way offers direct trains to Streatham, East Croydon and Wimbledon. Within ten minutes walk you can be in Brixton, Camberwell or Herne Hill. If you want to travel by bike you can be in the city within 20 minutes or if you are feeling energetic Crystal Palace is worth a trip for some super views across London. Within 30 minutes you can be cycling around Regents Park. Here are some of my favorite destinations. 2) On Friday or Saturday morning the 35 bus to London Bridge gets you to Borough Market for a gastronomic feast for the eyes and senses. It’s also worth a visit to Southwark Cathedral which dates back to the Domesday Book, and is now the resting place of the American Indian Mahomet Weyonomon who died of smallpox in 1735 whilst petitioning King George II and seek justice for his tribe in America. 3) Dulwich Woods – located just behind the golf course in Dulwich – google maps is the largest single part of the ancient Great North Wood still extant. If you want to get some peace and quite, fresh air and absolutely no idea that you are in London, then pay these woods a visit. I haven’t been for ages however it is always a great place to explore. It will be beautiful now before it gets too muddy. Where do you like to go? Please add a comment to let us know. Categories: Main | Tags: destinations, live in loughborough junction, loughborough junction, places to visit, visits | Permalink.